Sometimes you just want some curly fries and a roast beef sandwich, even if you’re on duty. Cops are often seen in restaurants, and some businesses go out of their way to support cops. However, a Pembroke Pines, Florida, Arby’s wasn’t so keen on having uniformed cops hanging out in the lobby of their business. A police officer was refused service by an Arby’s employee, who didn’t want to serve her because she was a cop. A manager came over at the behest of the employee, who told the cop that the employee didn’t want to serve her due to her profession. The manager brought the food over, but the cop was still hesitant, as she should be. The manager then said that the store could refuse service to anyone for any reason. “I am offended and appalled that an individual within our community would treat a police officer in such a manner. It is unacceptable,” said Pembroke Pines Police Department Chief Dan Giustino. 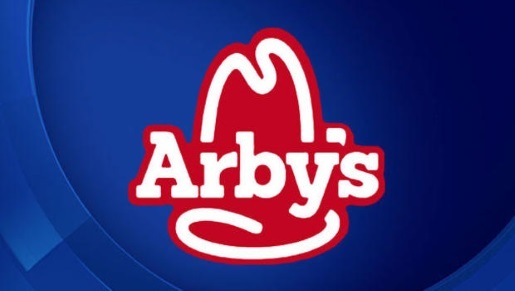 Arby’s, for their part, has issued an apology and promised some corrective actions at the store. The employees in question will be disciplined, possibly fired. The Dade County Police Benevolent Association is calling for all involved with the denial of service to be fired. As for Arby’s, given the chain’s struggles as of late, bad publicity is a horrible thing, even if it’s isolated.